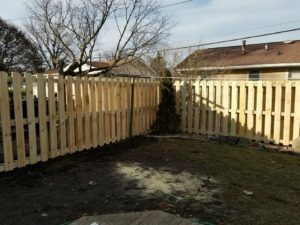 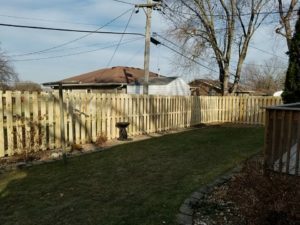 Privacy Fences » Direct Construction & Remodeling L.C. 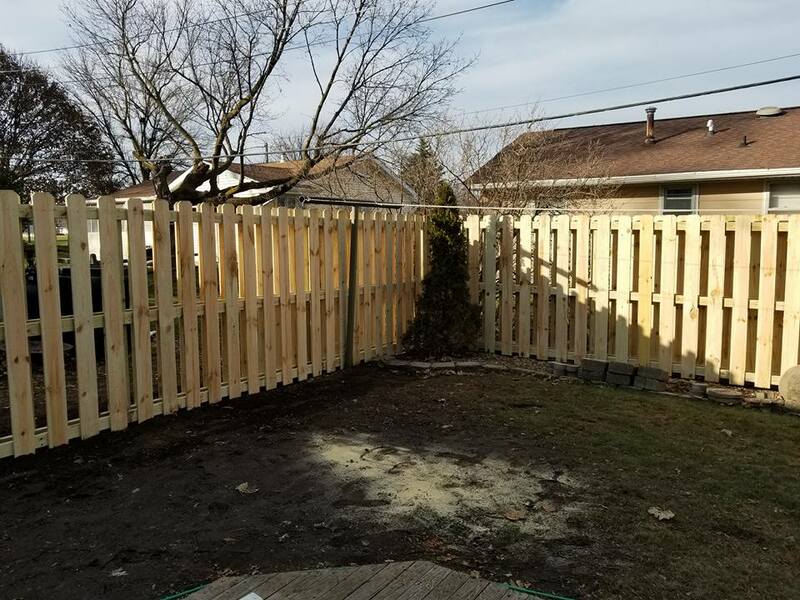 Privacy Fences are built to give your family and friends privacy and a sense of security along with making your back yard beautiful and keeping kids safe. 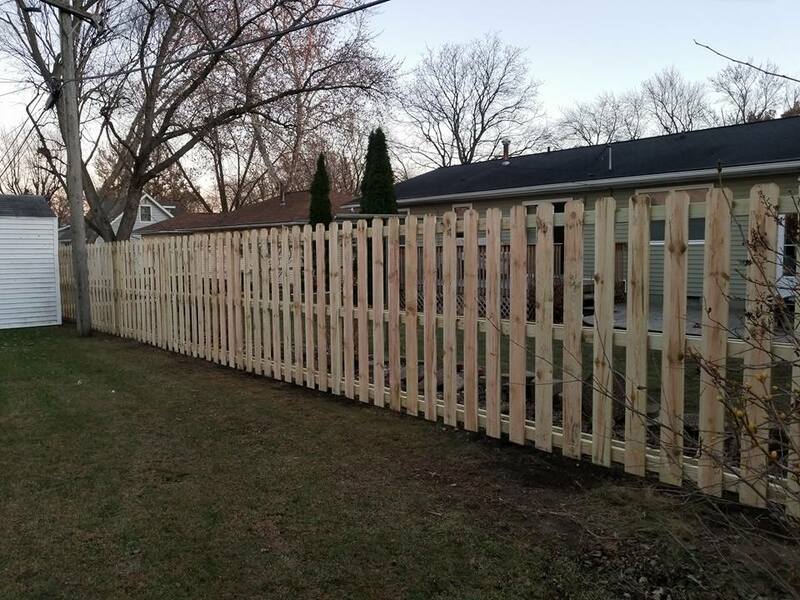 A wood privacy fence can be a cost effective way to close in your back yard and keep unwanted guests out. 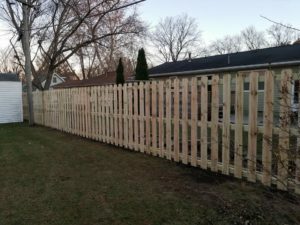 Another option is a vinyl privacy fence will be a little more to begin with but will be a lot less maintenance.